How can I sign-up for your Daily Playlist Email or other newsletters?  We are pleased to offer the Daily Playlist Email to new and current members of WQXR. If you are already a member, please contact us here or by calling 646.829.4000 to sign up. If you would like to become a member to receive the Daily Playlist Email, please visit our pledge page or call 888.813.1059. You can sign up for all other WQXR newsletters online at wqxr.org/newsletters. How can I find information on a piece I heard?